To bring healing, insight and hope to families, individuals and professionals through the healing power of the human animal bond. Our trained counsellors, therapy horses, dogs and cats look forward to meeting you! Be the first to hear about new resources, events and special offers, including free books. You, or someone you love, may have learned that the world is not a safe place and that people are not to be trusted – it may have simply become safer to stop caring, to stop feeling, to stop believing in yourself or in others. 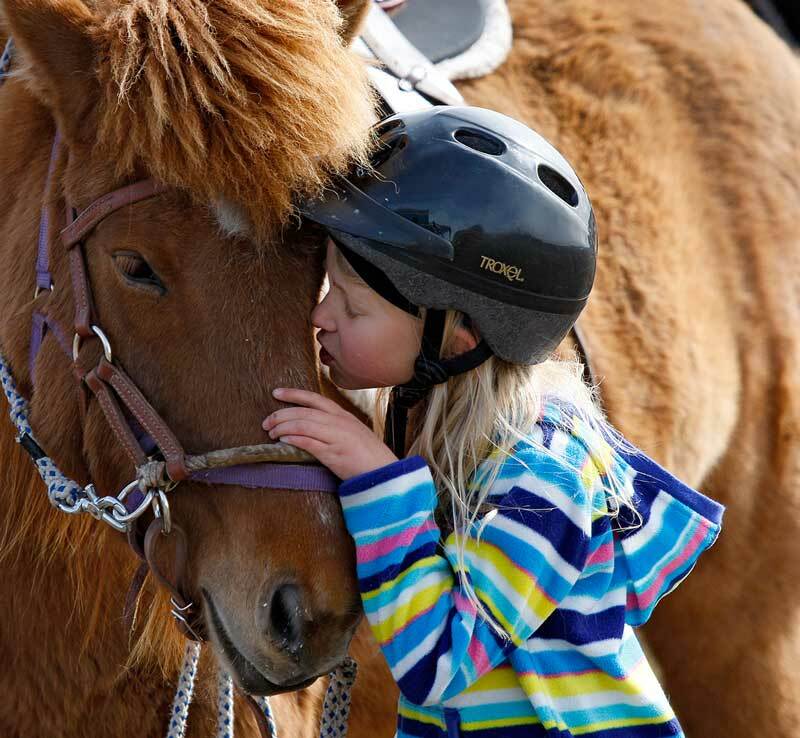 Working with our trained therapy horses and other animals can help you trust again, and to gradually risk feeling again; to give you hope for a brighter tomorrow. We can help you heal, deepen and secure your relationships with those you love – and with yourself. 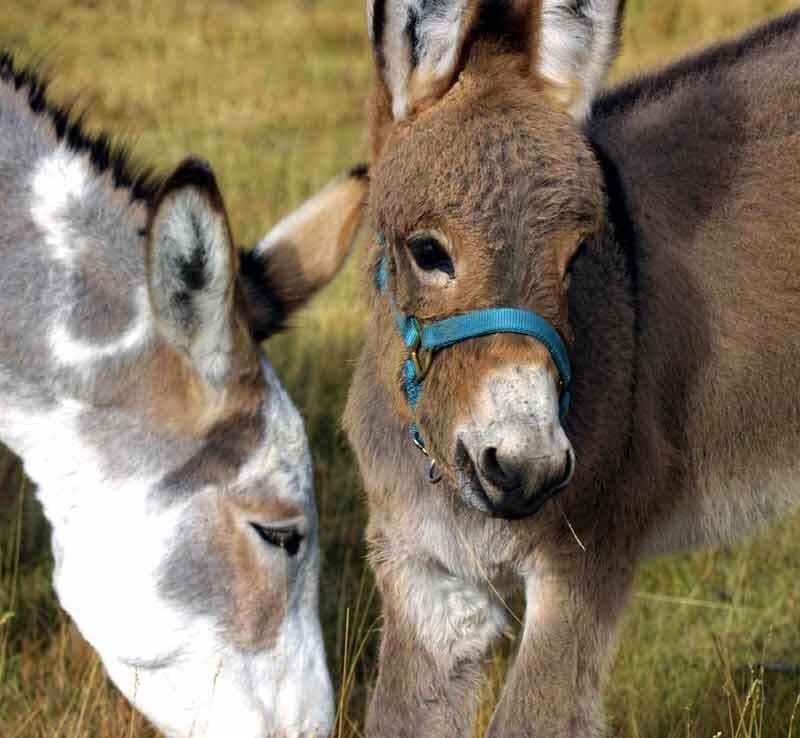 We guide and support other professionals interested in developing careers in Animal and Equine Therapy to facilitate and share this healing and growth with more people. Try our New Quiz: What's Your Pony Personality? 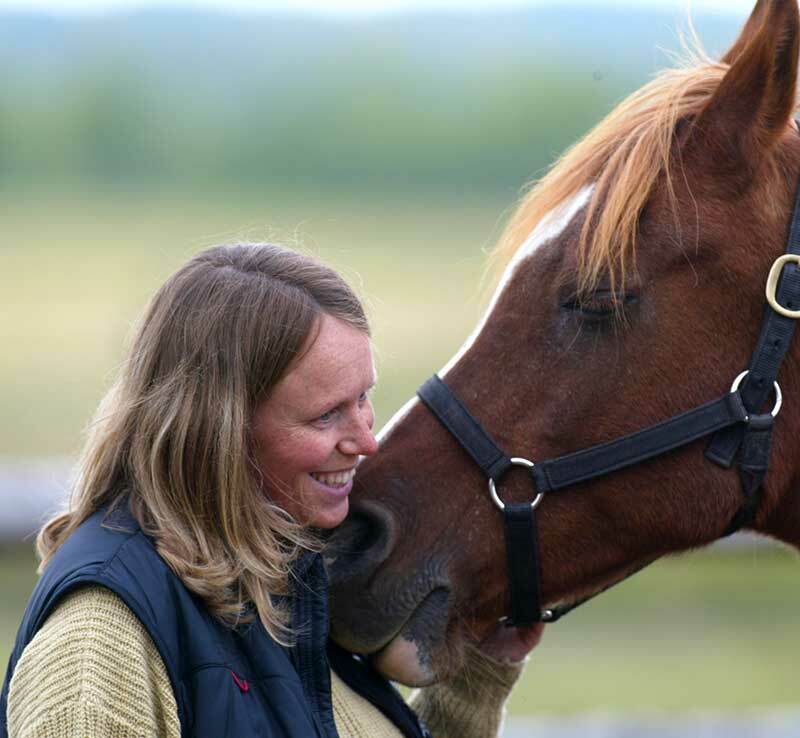 Individual and family therapy with certified counsellors trained in equine therapy, animal assisted therapy, attachment theory and trauma approaches. Therapeutic children’s books and parenting resources explore themes incl. relationship repair, emotional expression, resilience and recovery from loss.